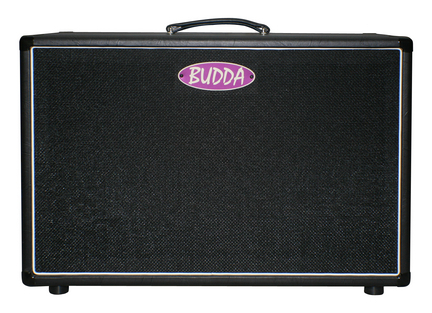 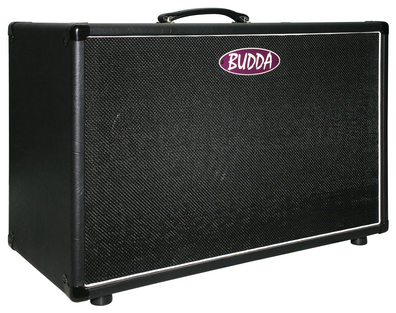 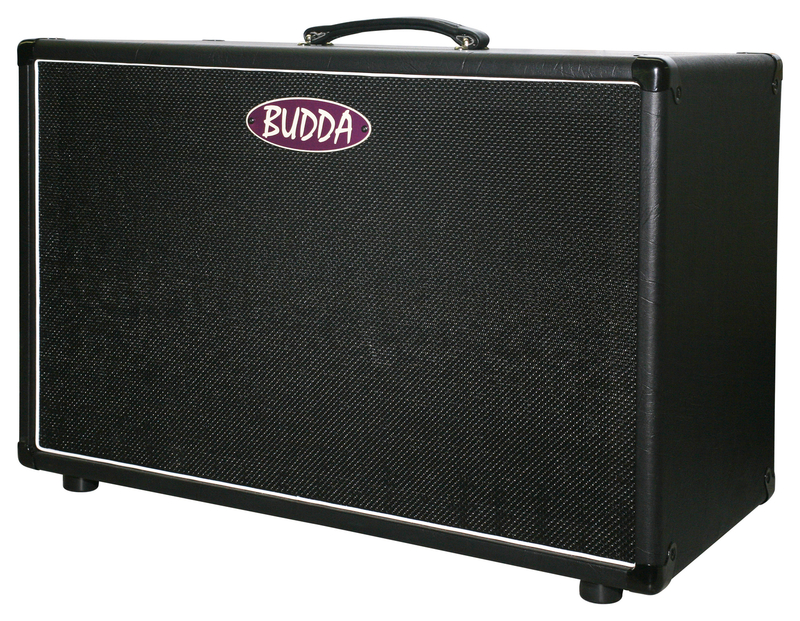 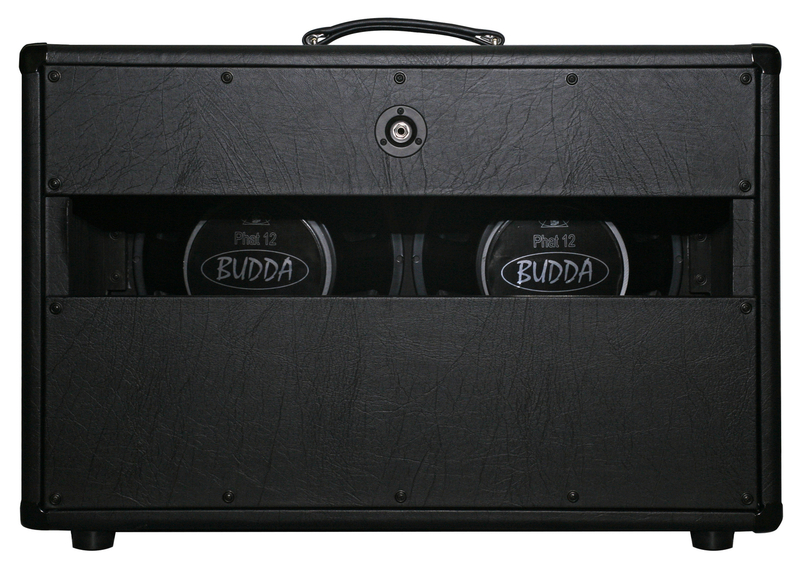 The Budda 2 x 12 extension cab will fit nicely underneath your combo or in a stereo rig. The corners are dovetailed and the cabinet is solid pine, which offers lots of midrange punch. 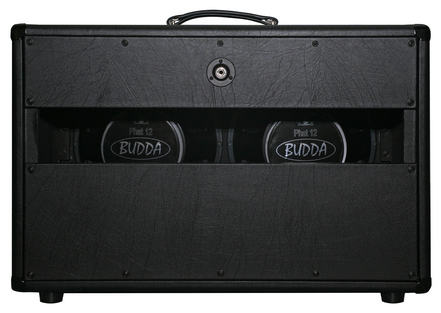 Loaded with our standard Budda Phat 12" loudspeakers.